I’ve been using gloves from Firm Grip for a long time now and they recently sent me some of their newest additions. They were also cool enough to want to sponsor a giveaway for a YEAR’S WORTH of their gloves to three lucky winners! Now “a year’s worth” is going to mean different things for different people and for me, I’ve been using the same pairs from them for over 6 months with little sign of wear. So we settled on 12 pairs, one for each month (not that most people should need to replace them that frequently). So it’s a great opportunity to stock up on a bunch of different kinds of gloves, and they have a bunch of options. I’ll show you some of my favorites below. 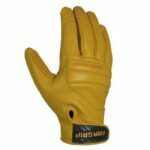 Three Grand Prize winners will win 12 pairs of Firm Grip Gloves. You can see the whole Firm Grip lineup available at Home Depot here. And here are some of my favorites! The Firm Grip General Purpose gloves have been my go to for a long time. 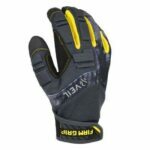 They are a great glove to protect your hands, do yard work, or just get dirty in. The Firm Grip Veil Synthetic gloves are a new offering. These are an upgrade from the general purpose with padding on the back of the hand, a grippy palm, and touchscreen sensitive finger tips. And who doesn’t love a pair of leather gloves like the Firm Grip Leather Impacts? 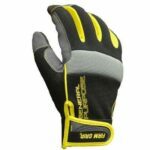 These feel great on the hands and have nice protection on both the back of the hand and the wear zones of the palm. Those are a few of my favorites right now, but choose whichever ones you like best! Just follow the rules below and get in your entries for your chance to win. And be sure to share it with your friends! Use the widget below to get all your entries into the giveaway. 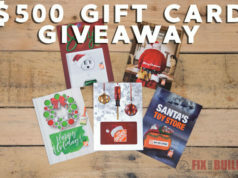 Giveaway ends November 29, 2018 at 8:00pm CST. Open to US and Canada residents. 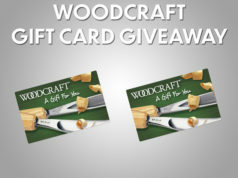 See giveaway widget for rules and conditions. Good luck! You must log in using e-mail, Facebook, Instagram, Soundcloud, or twitter below to enter. Scroll down until you see “Log in using…” and the icons to log in. 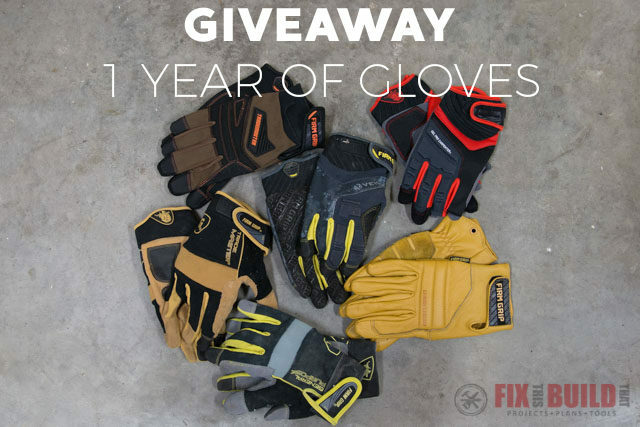 Win Work Gloves for a Year! 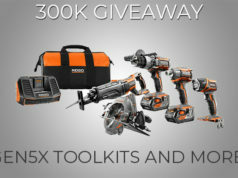 Firm Grip provided me with product and/or monetary compensation as a sponsor of this giveaway. All opinions are my own and are not filtered by the sponsor.